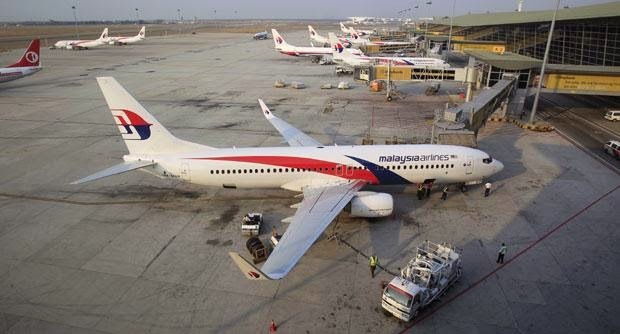 (Inquirer.net / Julliane Love De Jesus) MANILA, Philippines—Malaysian Prime Minister Najib Razak refused to confirm Saturday that the missing Malaysia Airlines plane had been hijacked. “Despite reports that the plane was hijacked, I wish to be very clear that we are still investigating all the possibilities as to what caused MH370 to deviate from its flight path,” Razak said in a press conference Saturday. After seven days of search, he said Malaysian authorities have not confirmed the precise location of the plane when it made its last contact with the satellite. Indonesia to southern Indian ocean,” he said. The Prime Minister also said they are calling off their search operations in the South China Sea.